Curcumin Found In Turmeric Can Prevent Fluoride From Destroying Your Brain. Fluoride has been shown to lower IQ’s and calcify the pineal gland, and it’s also been linked to birth defects and is damaging to the thyroid, kidneys, and other organs. Still, it is commonly found in drinking water in most cities in the United States. It’s also found in toothpaste, non-stick pans, and antibiotics. Pharmacognosy Magazine published a new study titled, “Curcumin attenuates neurotoxicity induced by fluoride: An in vivo evidence,” which supports that fluoride is indeed a brain-damaging substance, and it also reveals that curcumin, a compound found in turmeric, can protect against the damaging effects of fluoride. The study was authored by researchers from the Department of Zoology, University College of Science, M.L. Sukhadia University, Udaipur, India, who have spent the past decade investigating the mechanisms through which fluoride induce severe neurodegenerative changes in the mammalian brain, particularly in cells of the hippocampus and cerebral cortex. Fluoride (F) is probably the first inorganic ion which drew attention of the scientific world for its toxic effects and now the F toxicity through drinking water is well-recognized as a global problem. Health effect reports on F exposure also include various cancers, adverse reproductive activities, cardiovascular, and neurological diseases. Our study thus demonstrates that daily single dose of 120 ppm F result in highly significant increases in the LPO [lipid peroxidation, i.e. brain rancidity] as well as neurodegenerative changes in neuron cell bodies of selected hippocampal regions. 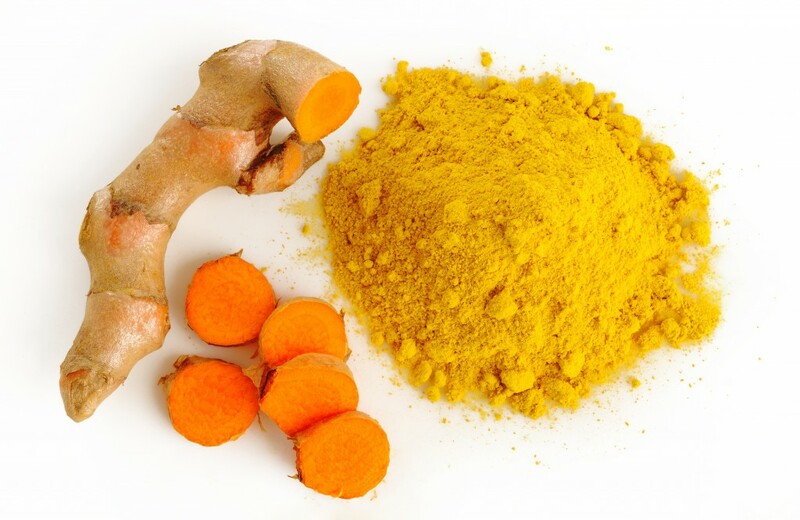 Supplementation with curcumin significantly reduce the toxic effect of F to near normal level by augmenting the antioxidant defense through its scavenging property and provide an evidence of having therapeutic role against oxidative stress mediated neurodegeneration. This is far from the first study to demonstrate curcumin’s remarkable brain-saving properties. From the perspective of the primary research alone, there are over two hundred peer-reviewed published studies indicating that curcumin is a neuroprotective agent. Turmeric has been used in Ayurvedic medicine to treat arthritis, muscle pain and carpal tunnel syndrome, liver problems, wounds, digestive problems, mouth lesions and skin diseases. To read more, see The Benefits of Turmeric.